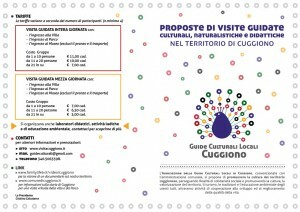 Associazione delle Guide Culturali Locali di Cuggiono, which is agreed upon with the Municipality, has the aim to promote our territory, chasing purposes of social solidarity and fostering the culture, enhancement of the territory, the tourism, the traditions and the environment education. Download here the complete leaflet. It contains the whole of our touristic proposal, both naturalistic and educational. It is 23 hectares wide and it represents one of the most meaningful examples of park of neo-classical Lombardy period. It owes much to the values of Enlightenment. It shows all its beauty due to the dimensions, the botanic and historic-cultural heritage. It is a great example of landscape integration, because of the natural woods, century and monumental plants, irregular paths through the English garden and among arboreal essences which are noteworthy for their rarity. You can enjoy a delightful and vivid view in some points of the Park, which are created by the light and shadow of botanic heritage, the main view is the so-called perspective telescope in front of the Villa. 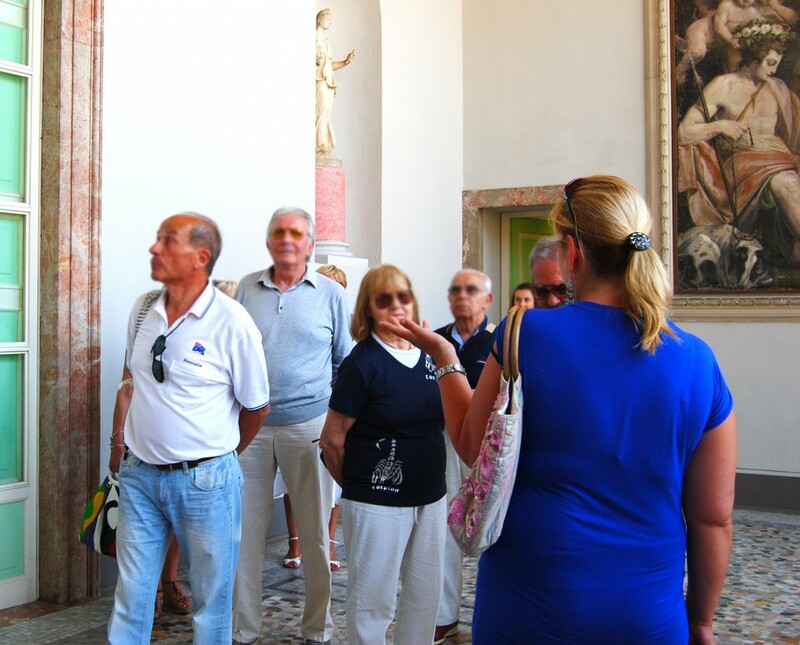 You can enjoy the gardens choosing among botanic and naturalistic or artistic and educational itineraries. They can be tailor-made on your needs and requests, even adaptable to school groups over the age of 4 years-old. Maestosa residenza di campagna dei conti Annoni. Costruita agli inizi dell’800 su progetto dell’arch. L. Pollack poi terminata dall’arch. Zanoja, è uno degli esempi tra i più importanti dell’architettura neoclassica lombarda, con gli interni ricchi di piacevoli e curiose decorazioni ed affreschi degli artisti milanesi Cambiasi e Lavelli. La Villa si sviluppa su vari piani nel corpo centrale (di cui 2 visitabili) e su due ali laterali (ospitanti il museo civico e l’archivio comunale). Durata visita culturale: h 1:30 circa. It is a seventeenth-century work art by architect Richini, it is a precious example of Lombardy Baroque. Here you can see, among others, the major altar projected by architect Pollack and the seventeenth-century pipe organ Valvassori, then refurbished by Biroldi-Prestinari. Time for the historic-artistic visit: about 1h30min. It collects 2,500 objects from various periods, which tell us moments of past daily life: among others, the Annoni Count’s authentic kitchen with all the kitchen tools, relics and documents about Italian Risorgimento, historical photos and much more rarities. The Museum is located in the left wing of Villa Annoni. Time for the museum visit: about 1h30min. Evocative hamlet on the Naviglio Grande banks, it is rich of awe-inspiring villas and historical buildings (it has been also location of some films over the years). The hamlet is situated in the territory of Parco del Ticino, which is an area particularly lush and verdant with sumptuous oaks and many water meadows. Through woods and vast different cultivation fields the quiet secondary branches of the river Ticino twist and turn. Time for the artistic-naturalistic visit: about 2 hours.